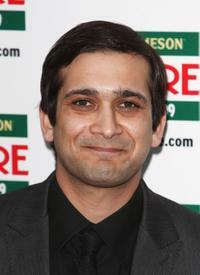 Jimi Mistry at the Jameson Empire Awards 2009. 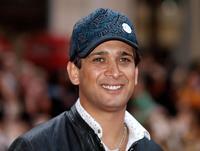 Jimi Mistry and Guest at the Garrard jewellers launch party. Jimi Mistry and Guest at the London premiere of "The Guru." 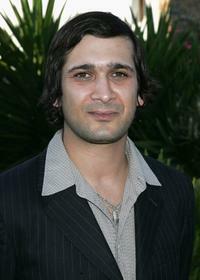 Jimi Mistry at the world premiere of "Rocknrolla." Jimi Mistry and Heather Graham at the premiere of "The Guru." 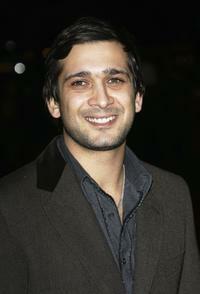 Jimi Mistry at the British premiere of "The Guru." Jimi Mistry at the world premiere of "Basic Instinct II: Risk Addiction." Meg and Jimi Mistry at the world premiere of "Basic Instinct II: Risk Addiction." 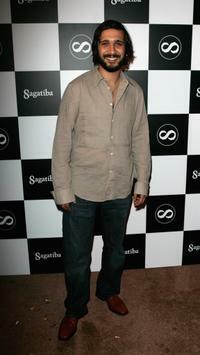 Jimi Mistry at the Sagatiba "Pure Spirit of Brasil" party. 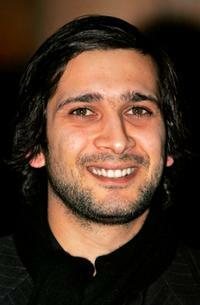 Jimi Mistry at the UK premiere of "Lord of the Rings: The Return of the King." 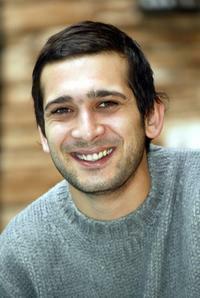 Jimi Mistry at the 2004 Sundance Film Festival. 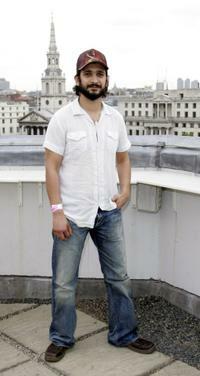 Jimi Mistry at the UK Premiere of "The Village." 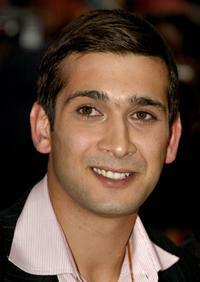 Jimi Mistry at the "A smile is a Gift" charity event. 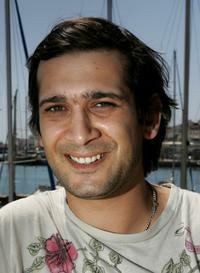 Jimi Mistry at the Atzaro party during the first Ibiza and Formentera Film Festival. 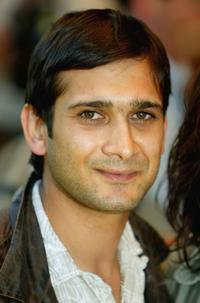 Jimi Mistry at the UK premiere of "Blood Diamond." 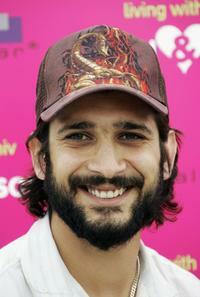 Jimi Mistry at the promotion of "Partition" during the first Ibiza and Formentera Film Festival.